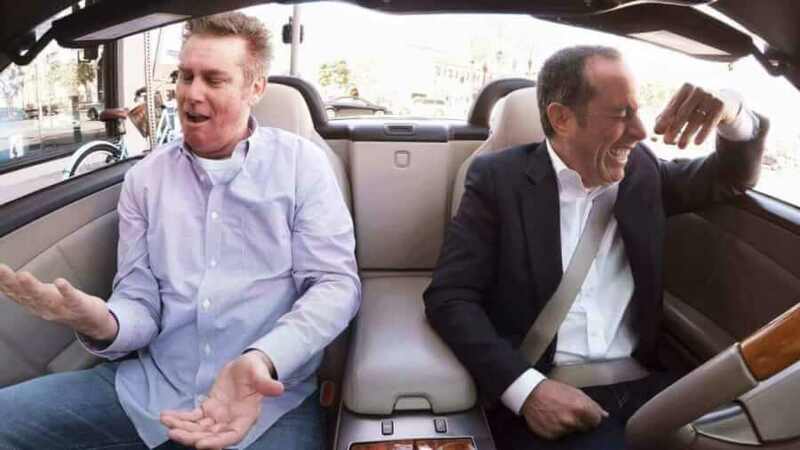 Comedians in Cars Getting Coffee is coming back for season 10. 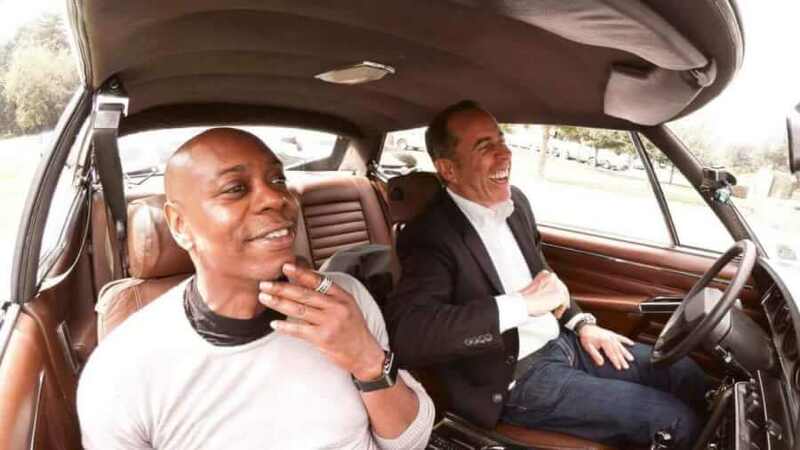 Jerry Seinfeld’s series where he takes fellow comedians to grab a brew will be returning in July with brand new comedians that the show hasn’t had before. 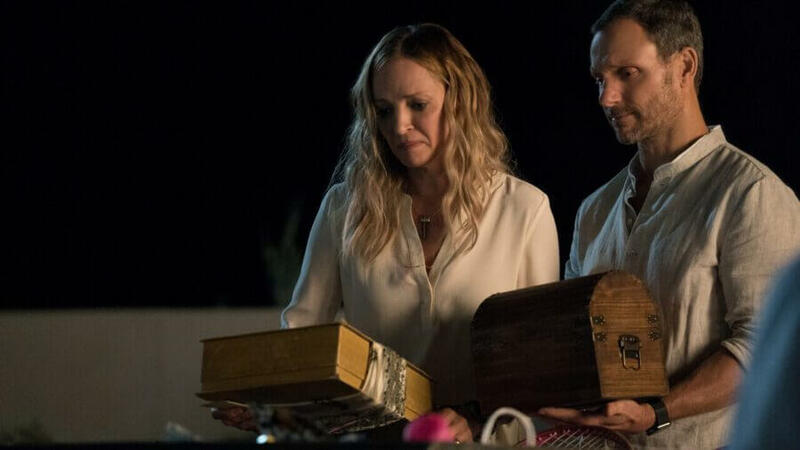 Here’s everything we know about the next season including the confirmed guests and release date. 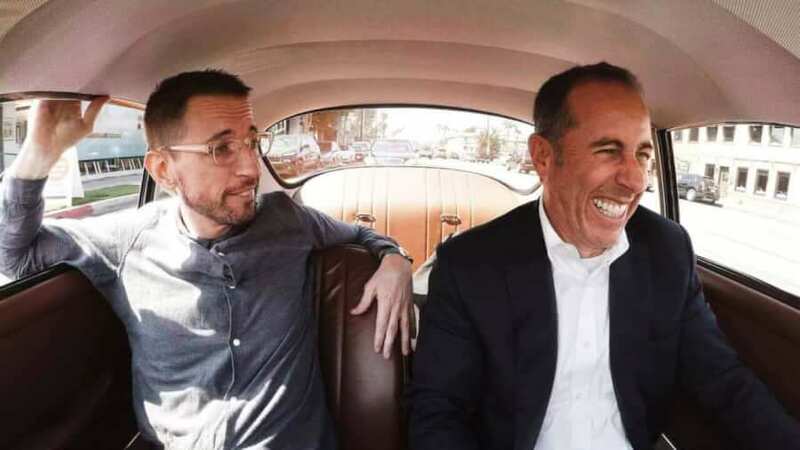 Netflix wasn’t the first network to air Comedians in Cars Getting Coffee as Crackle used to be the prime provider of the show. In January 2017, Netflix announced that it would be producing new seasons as well as adding all previous seasons to the streaming service. 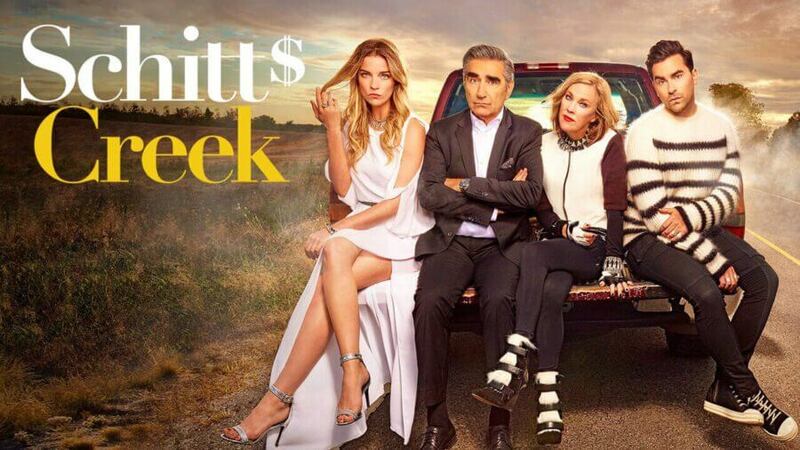 The premise of the show is simple. 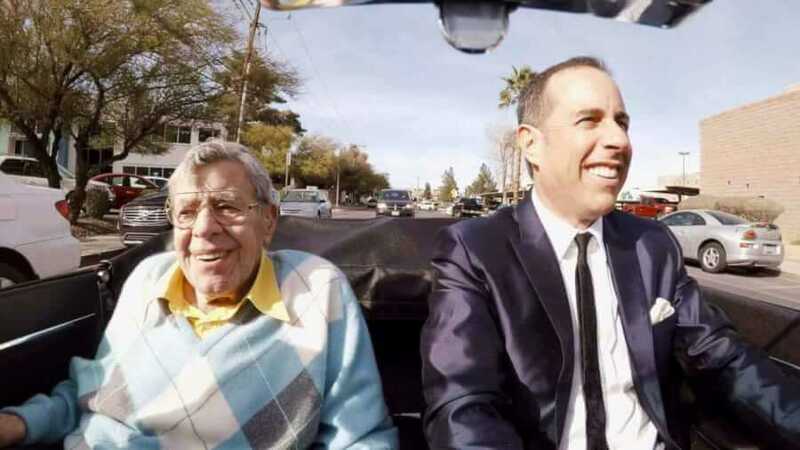 Jerry Seinfeld, a successful standup comic and known for his starring role on sitcom Seinfeld, meets with other comedians (both new and old) to talk about life over a cup of coffee. 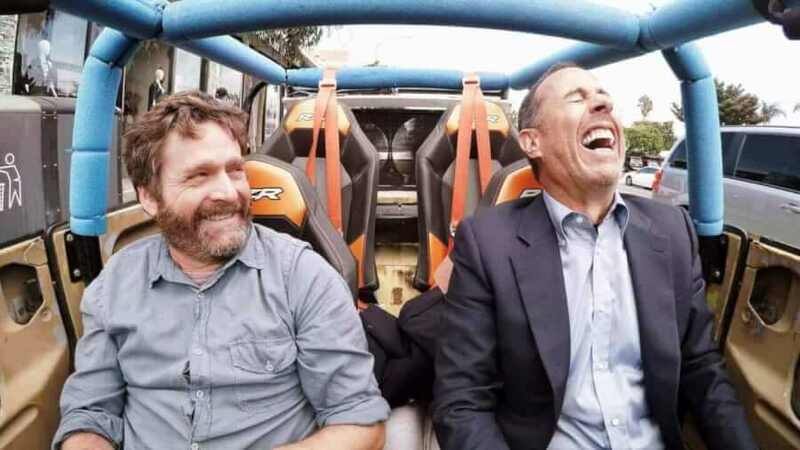 Each episodes features a new car for Jerry to drive and a new comedian. 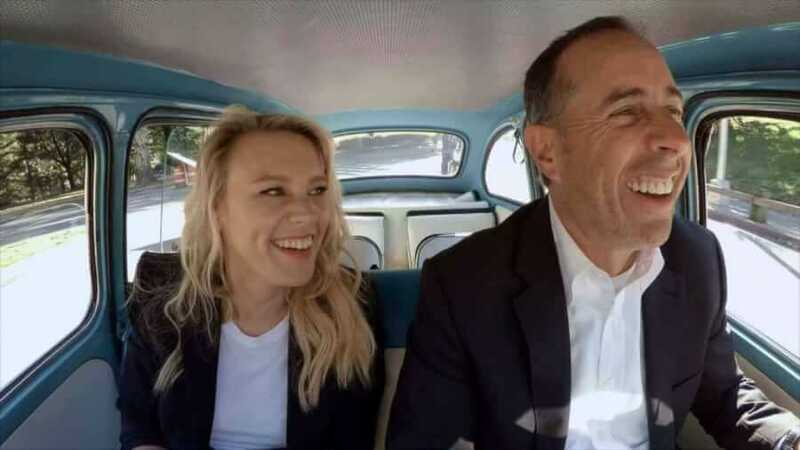 When will season 10 of Comedians in Cars Getting Coffee be on Netflix? 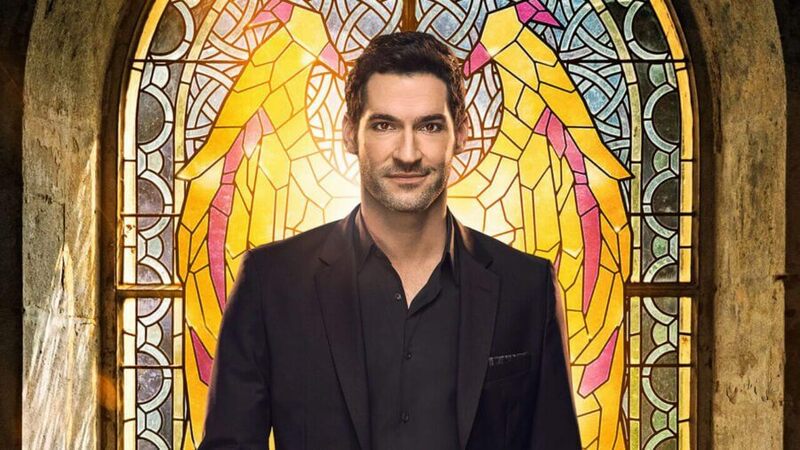 All episodes of season 10 will be arriving on July 6th. 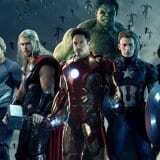 There are 12 confirmed episodes. 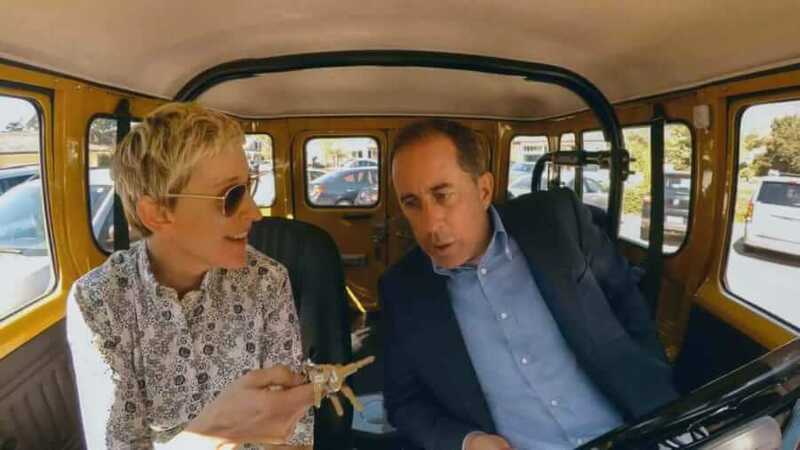 There have been 12 confirmed guests coming in season 10 thanks to Jerry Seinfeld posting on his social channels. We’ve embedded each guest below plus a bit of background on who they are. Most, however, need no introduction. Known mostly for The Dave Chappelle show but recently made his return with a series of Netflix specials. Kate McKinnon is currently on Saturday Night Live as well as appearing on Netflix’s The Magic School Bus. Alec is mostly known for his role in 30 Rock but more recently playing Donald Trump on Saturday Night Live. 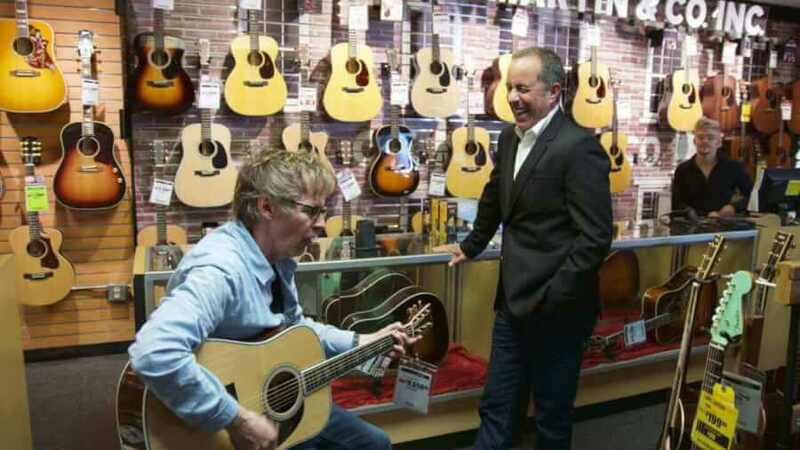 Saturday Night Live veteran Dana Carvey but most commonly known for his role in Wayne’s World. A long-time writer on Saturday Night Live but has also released standup specials including one recently released on Netflix. 60-year old Brian Regan is a veteran of the standup world having produced specials for Comedy Central in the past. She’s mostly known for her daytime talk show called Ellen and appearing in Disney Pixar’s Finding Nemo and Finding Dory. Appeared on Between Two Ferns and The Hangover movies. A correspondent on the Daily Show as well as hosted the 2016 White House Correspondents Dinner. Known for his roles on Saturday Night Live and 30 Rock. A popular comedian active through the 60’s.